PRICED REDUCED. 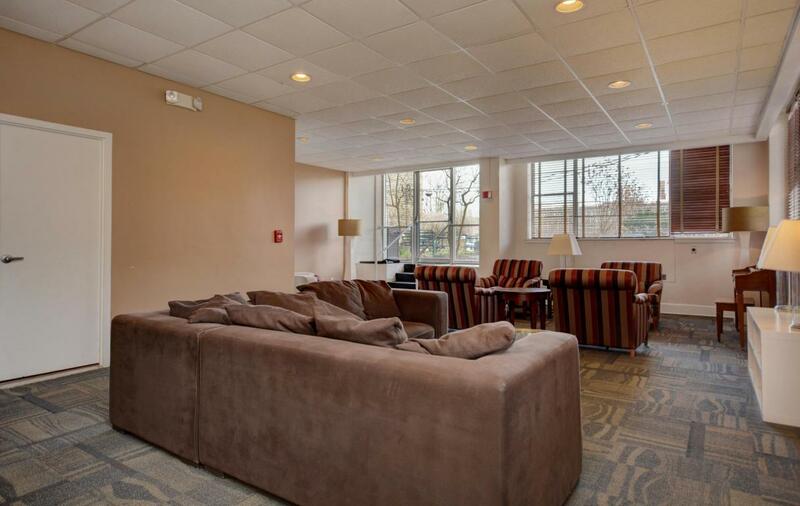 Beautiful 2 bedroom spacious condo located 5 minutes from downtown, 10 minutes from airport. All rooms are good size. Extra large master suite has his/her closet. Loads of closet space thru out unit. Franklin Park across the street.